The U.S. Supreme Court declined a request by Google to hear a patent case involving the company's Street View service, leaving the company to defend the infringement claims in lower courts. The high court's decision to deny Google's petition comes after the company asked the court to rule against four geographic imaging and navigation system patents held by a company called Vederi. 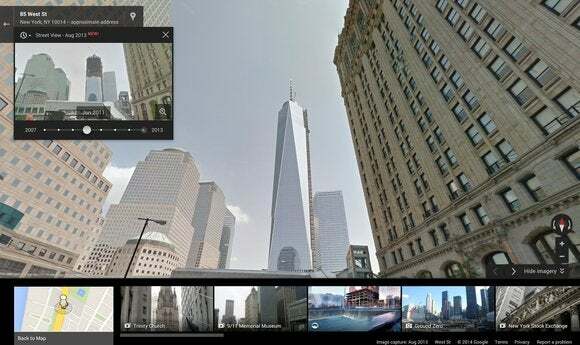 In September 2012, a district court ruled against Vederi, saying its patents cover "vertical flat" images, not the curved images used in Google Street View.